Reading renowned Hebrew poet Ronny Someck can be an intriguing experience. 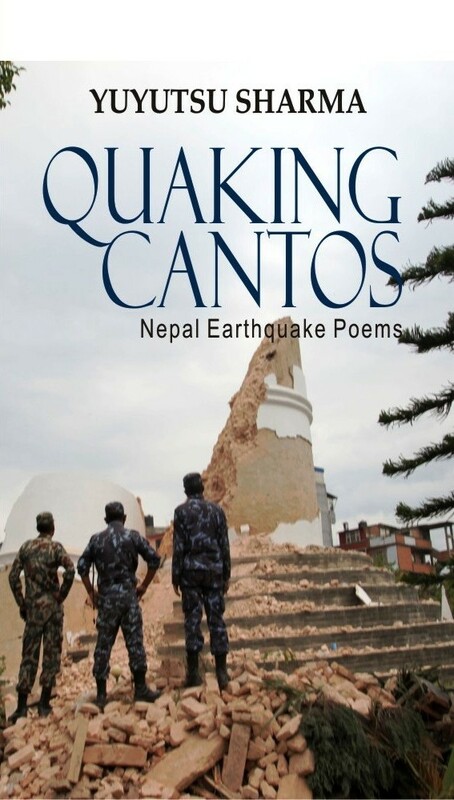 Here are poems of controlled rage and tender love, unleashing hidden fears and angst of a nation living in the shadow of endless violence and bloodshed. 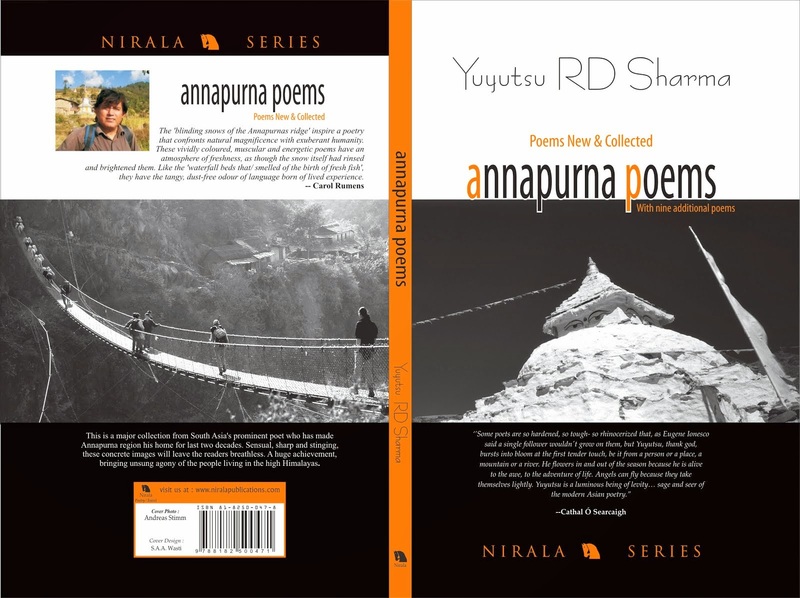 Distinguished poet Yuyutsu RD Sharma for first time translates a major Hebrew voice into Nepali, transporting Ronny’s poetic splendor to Himalayas. 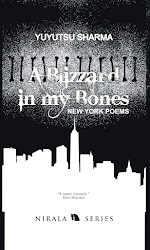 The book is a celebration of the Hebrew poet’s Whitmanseque extension of the line that takes a magical twist, leaving the readers breathless. as a wedding toast throughout the world”. Distinguished Hebrew poet, Ronny Someck was born in Baghdad in 1951. He came to Israel as a young child. He studied Hebrew literature and philosophy at Tel Aviv University and drawing at the Avni Academy of Art. Someck has worked with street gangs, and currently teaches literature and leads creative writing workshops. Author of nine volumes of poetry (The last, “The Milk Underground”) and book for children with his daughter Shirly (“The Laughter Button”), he has been translated into 39 languages. 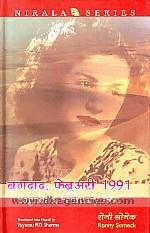 Selections of his poems have appeared in Arabic translation, French (with the exile Iraqi poet- A.K. El-Janabi), Catalan, Albanian, Italian, Macedonian, Yiddish, Croatian and English. 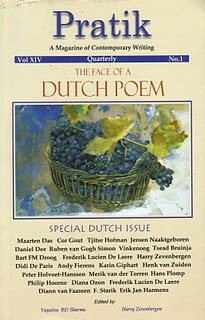 Recipient of the Prime Minister’s Award, the Yehuda Amichai Award for Hebrew Poetry, the ”Wine Poem Award” in Struga Poetry Evenings, Macedonia, 2005 and Hans Berghhuis prize for poetry 2006 in the Maastricht International Poetry Nights, Holland. Someck has recorded with the musician Elliott Sharp 3 CD’s: “Revenge of the stuttering Child”, “Poverty Line” and “Short History of Vodka.” In 1998, he made an exhibition “Nature’s Factory, Winter 2046” with Beny Efrat in Israel Museum. Similarly, his exhibitions, ”Hawadja Bialik”(2004) and ”Rehal Madrid (2007) took place in The Museum of Israeli Art, Ramat-Gan. He is a member of the Public Council of Batsheva Dance Company and the Hebrew- Arabic Theatre He lives in Ramat-Gan with his wife and daughter. 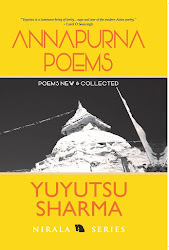 Recipient of fellowships and grants from The Rockefeller Foundation, Ireland Literature Exchange, and The Foundation for the Production and Translation of Dutch Literature, Yuyutsu RD Sharma is a distinguished poet and translator. 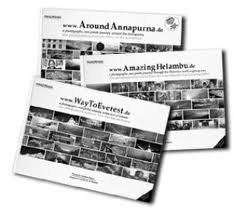 He has published seven poetry collections, including, Annapurna Poems, (Nirala, New Delhi 2008), Everest Failures (White Lotus Book Shop, Kathmandu, 2008) www.WayToEverest.de: A photographic and Poetic Journey to the Foot of Everest, (Epsilonmedia, Germany, 2006) with German photographer Andreas Stimm and a translation of Irish poet Cathal O’ Searcaigh poetry in Nepali in a bilingual collection entitled, Kathmandu: Poems: Selected and New. 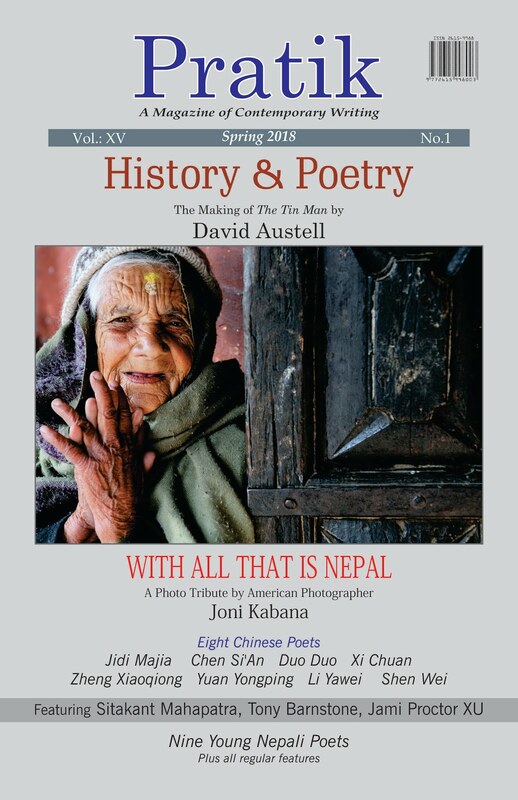 Yuyutsu has translated and edited several anthologies of contemporary Nepali poetry in English and launched a literary movement, Kathya Kayakalpa (Content Metamorphosis) in Nepali poetry. 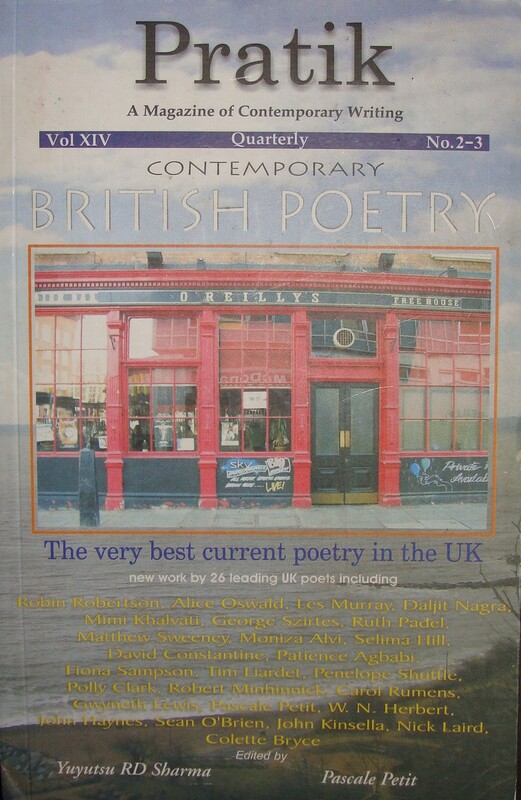 Widely traveled author, he has read his works at several prestigious places including Poetry Café, London, Seamus Heaney Center for Poetry, Belfast, Western Writers’ Center, Galway, Bowery Poetry Place, New York, Knox College, Illinois, Whittier College, California, Baruch College, New York, WB Yeats’ Center, Sligo, Gustav Stressemann Institute, Bonn, Rubin Museum, New York, Irish Writers’ Centre, Dublin, The Guardian Newsroom, London, Arnofini, Bristol, Borders, London, Royal Society of Dramatic Arts, London, Gunter Grass House, Bremen, GTZ, Kathmandu, Ruigoord, Amsterdam, Nehru Center, London, Frankfurt Book Fair, Frankfurt, Indian International Center, New Delhi, and Villa Serbelloni, Italy. He has held workshop in creative writing and translation at Queen’s University, Belfast, and South Asian Institute, Heidelberg University, Germany. His works have appeared in Poetry Review, Chanrdrabhaga, Sodobnost, Amsterdam Weekly, Indian Literature, Irish Pages, Omega, Howling Dog Press, Exiled Ink, Iton77, Little Magazine, The Telegraph, Indian Express and Asiaweek. Born at Nakodar, Punjab, he was educated at Baring Union Christian College, Batala and later at Rajasthan University, Jaipur. 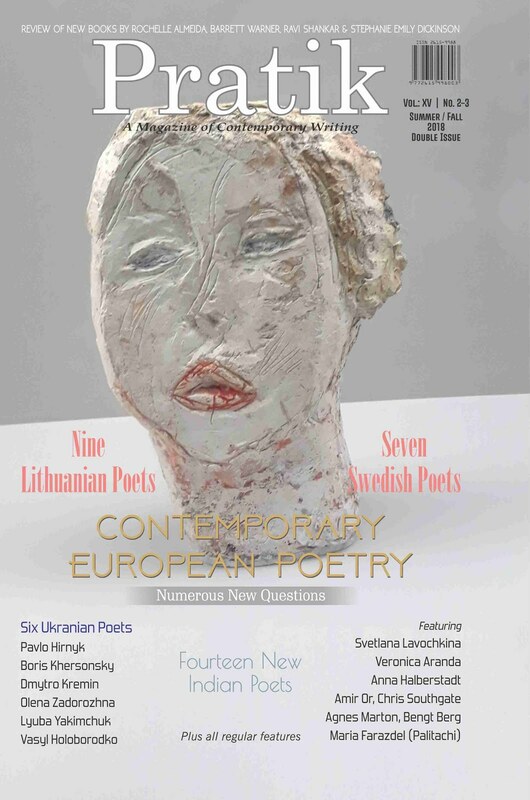 Yuyutsu’s own work has been translated into German, French, Italian, Slovene, Hebrew, Spanish and Dutch. 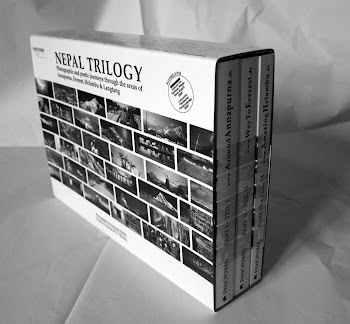 He edits Pratik, A Magazine of Contemporary Writing and contributes literary columns to Nepal’s leading daily, The Himalayan Times . He has completed his first novel. 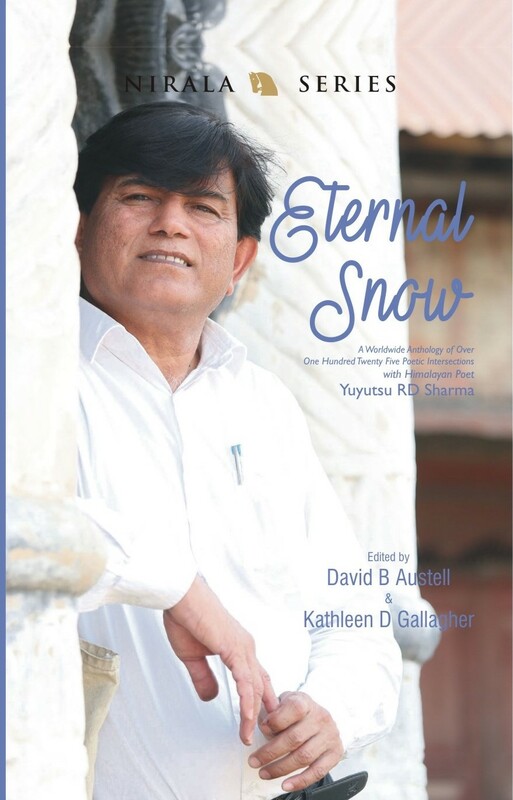 Yuyutsu Sharma Yuyutsu's third book in the Trilogy on the Himalayas ready to come out. 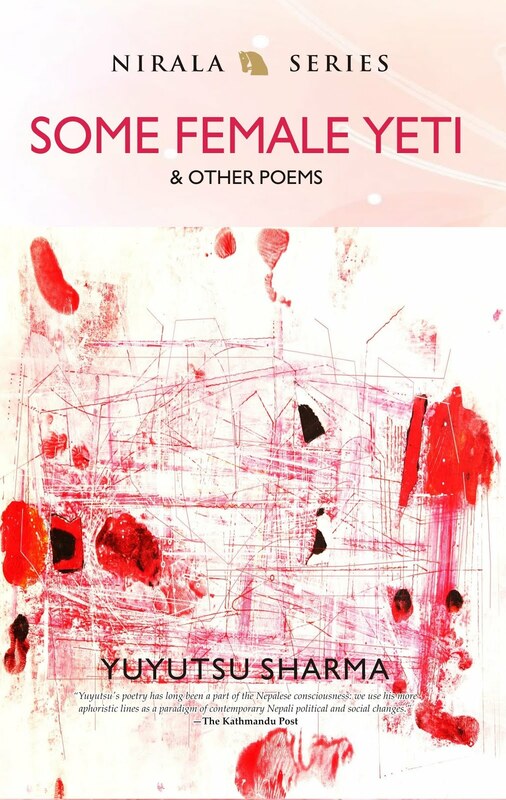 Yuyutsu is reading "Best Poems," "Mules," "River," "The Lake Fewa, an Unfinished Poem," "Sagarmatha," "Glacial," "Temple London,"and "Space Cake, Amsterdam" in this video. This entry was posted on Wednesday, December 9th, 2009 at 6:57 am and is filed under Music. You can follow any responses to this entry through the RSS 2.0 feed. You can leave a response, ortrackback from your own site.